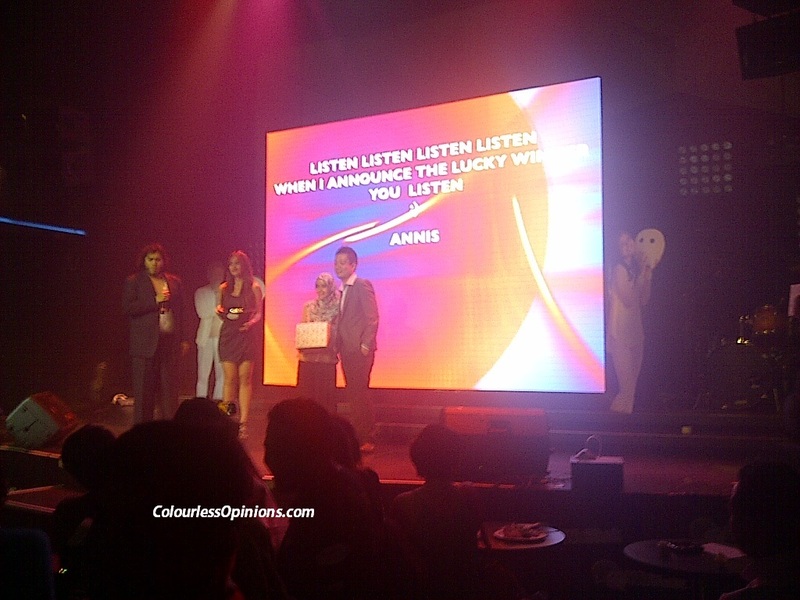 Last night (April 2nd), this new and powerful mobile communication service provider made a larger mark in Malaysia by holding a bigger and better party than its initial launch last year, at Neverland Club KL, with practically every single active local blogger present. Most would agree that its most convenient feature is its voice messaging function which users can easily record what they wish to say in low-bitrate audio and just send it off exactly like a text message. This may save the lives of those who have a habit of texting while driving. WeChat‘s intention of having brands as users could also be a total game changer in the social communication space. Like social media channels, users can follow brands on WeChat and conveniently view their clickable menu. Who knows, maybe in future we could even get Domino pizzas delivered to our homes by just messaging them on the app. Single lonely fellas should like the app more than anyone else as it has a social plugin which allows them to “Look Around” for users nearest to where they are and just simply ask them out. It’s like a portable and instant version of dating websites. I can already foresee many developers creating various unique and interesting plugins for WeChat. Without a doubt, WeChat is on the verge of being the next big thing in the world of communication and social technology. The only question is, why isn’t everyone using it already? It’s free, it’s available on all major mobile platforms and it has more features than any other mobile communication apps I’ve ever came across. 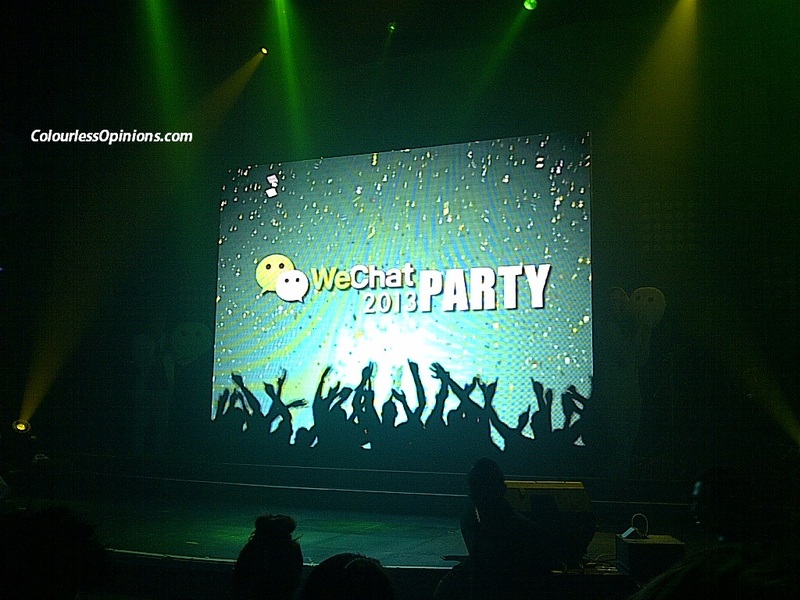 The WeChat Party 2013 was filled with music performances, buffet, free flow of beer and amusing onstage activities with Hello Kitty speakers, Dr. Dre’s Beats Solo headphones and albums given out to participants as prizes. The night ended with a lucky draw for the main attraction – an iPad. Damn it, I should’ve brought my business card.